If you have been accepted from the waiting list, please input the password from your acceptance email to register. 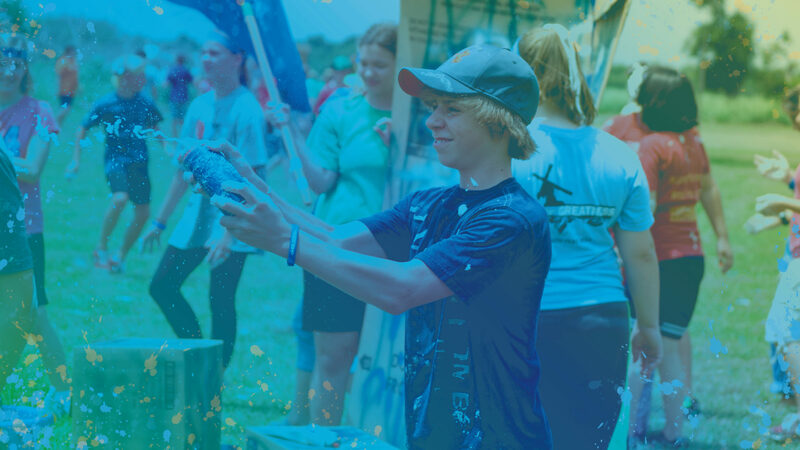 We rely heavily on volunteer support and donations from parents to make Faith Camp happen!Let us know how you'd like to help and our coordinators will contact you with more information via email. I agree, on behalf of myself and my child/legal ward named herein, to indemnify, hold harmless, and defend Family Missions Company, its officers, directors, employees, and agents, chaperones, or representatives associated with Faith Camp, from any claim arising from or in connection with me and/or my child/legal ward attending the event or in connection with any illness or injury (including death) or cost of medical treatment for my child in connection therewith. I agree to compensate Family Missions Company or its agents for reasonable attorney’s fees and expenses they may incur defending any such claims. Media Release: I hereby grant Family Missions Company my consent without reservation to use, assign, convey, reproduce, copyright, publish, or sell my child/legal ward’s name, voice, image, and/or likeness that arises from his/her participation in the event (Faith Camp), whether still or motion pictures, audio of video recordings, for promotional, instructional, business or any other lawful purposes, at Family Missions Company’s sole discretion. I understand that my child will leave the premises of Faith Camp on the Thursday of camp week for a day of service, and a church visit. Faith Camp is an organization that is firmly rooted in Christ's life and the teachings of the Church. At camp, we strive to create and foster an environment where all of our campers, staff, and volunteers are able to grow in authentic relationship with Christ, supported by our community. To that end, we invite all of our Faith Camp family to respect and seek to uphold these foundational values. Do you release your child to leave Faith Camp on their own or with another staffer when their responsibilities are completed? Yes, I authorize my child to leave Faith Camp on their own when cleanup is finished on Friday. Yes, I authorize my child to leave with another staff member when cleanup is finished on Friday. No, I will pick up my child when cleanup is finished on Friday of camp week. Please list 3 names of staff members that your child is allowed to leave with when cleanup is finished on Friday. As a staffer, your registration costs are covered. Would you like to make a donation to help Faith Camp happen? Scholarships are available for Campers who are not able to cover the entire cost of Faith Camp. Scholarship applicants must respond to the follow-up correspondence from our coordinator team. Scholarships are only available for Campers. Please select an alternate payment method. Please write a brief essay (500 words or less) about why you want to be a Disciple at Faith Camp. Remember, being a Disciple is all about SERVING the campers and staff so that Faith Camp will be the best that it can be!